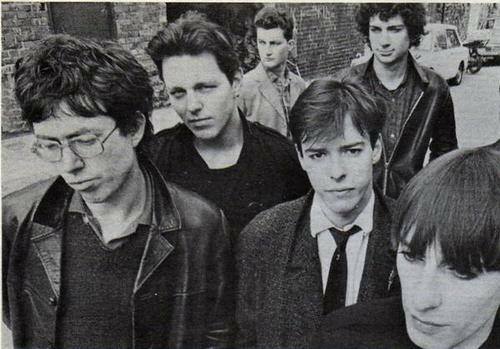 Message from Robin Key: My old band mate Bill Stair from the Art Objects/ Blue Aeroplanes has passed away, he was a genius bass player with a unique style. He moved from Bristol to live for a long time in New York where he played with numerous bands/artists including the Nervous Kind, Nyack and David Bowie. For the last few years Bill and Doreen lived in Mexico. Rest in peace Bill and Doreen Stair. 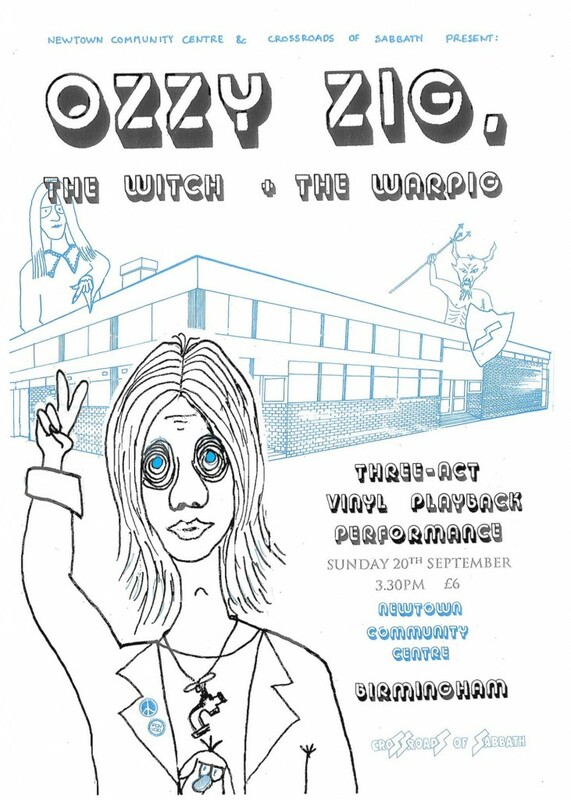 Ozzy Zig, The Witch & The Warpig – a Black Sabbath vinyl playback event. Three ‘acts’ – contextualising discs (1936-1969), Black Sabbath, intermission, then Paranoid. Adequate volume (it is unlikely that you will ever hear these records this loud again), stage set, theatrical presentation & exhibition of artefacts relating to the history of the land on which the community centre now stands 1948-present day. £6 – bring yr own refreshments.